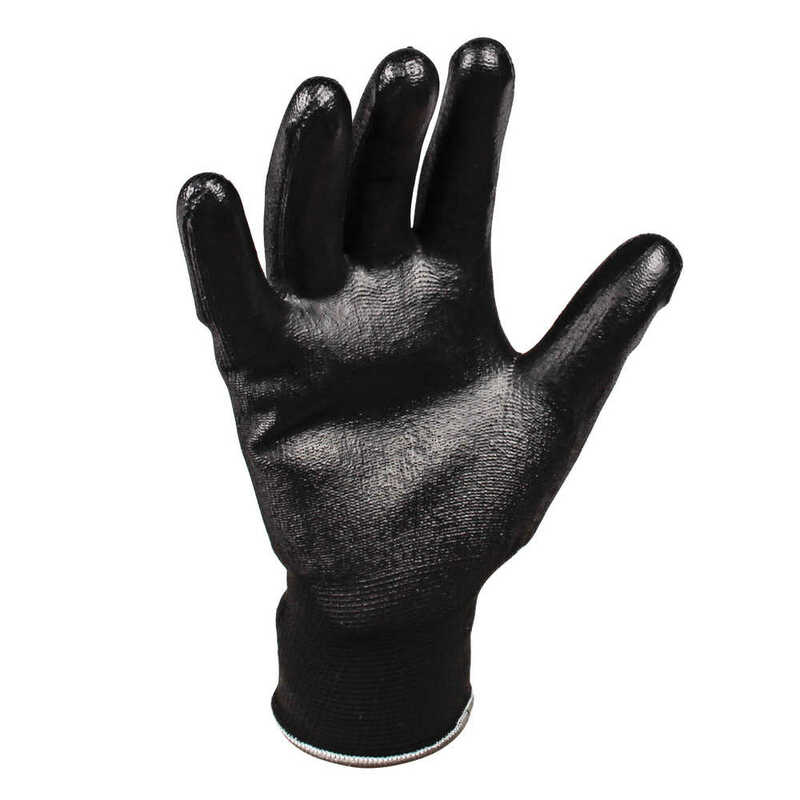 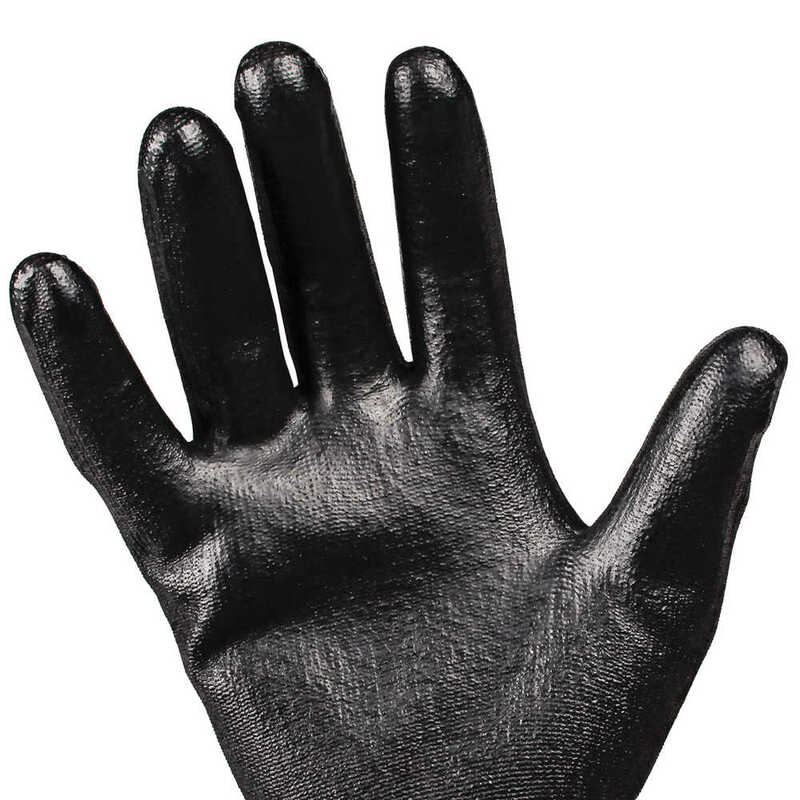 Jackson Safety G40 Polyurethane Coated Gloves (Black) are general purpose protective gloves designed for tasks that require high dexterity and fine motor skills. 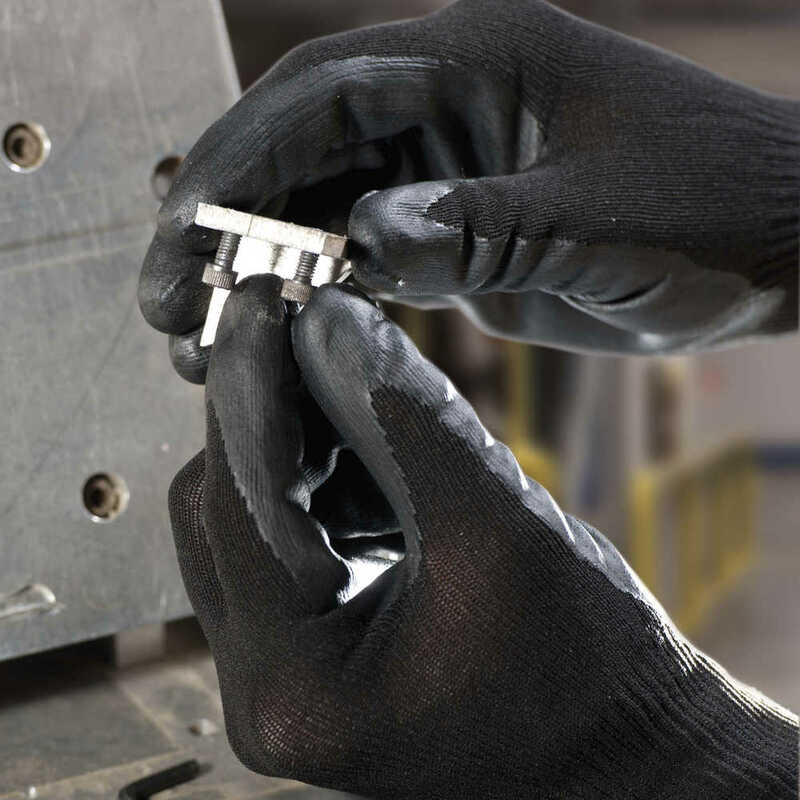 The thin mil feel provides excellent tactile sensitivity, ideal for performing delicate tasks like precision and electronics assembly. 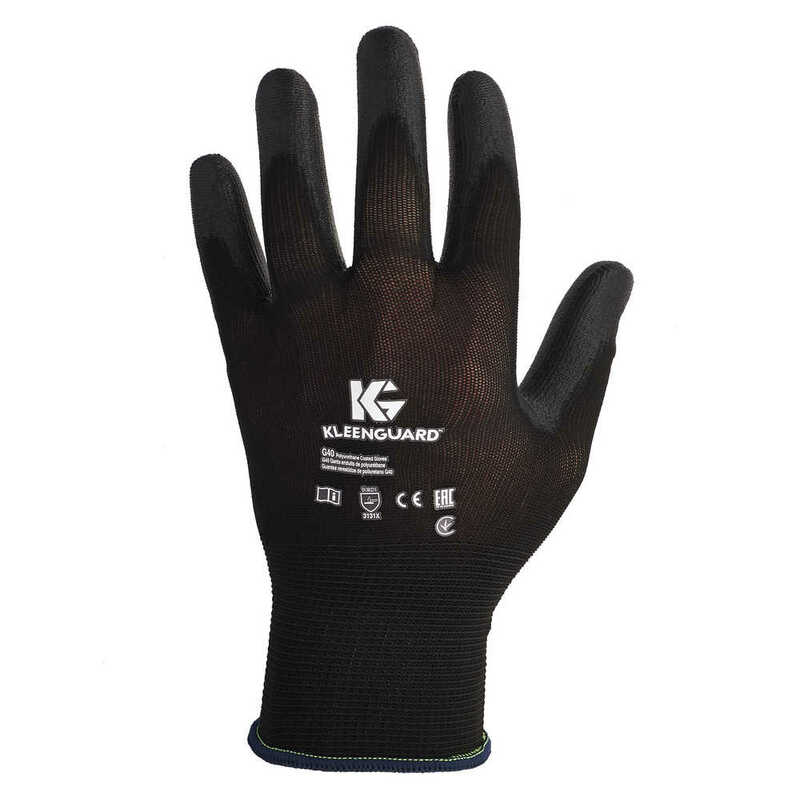 The hand specific protective gloves have a seamless nylon knitted backing for a great fit and are built for durability with good tear and abrasion resistance. 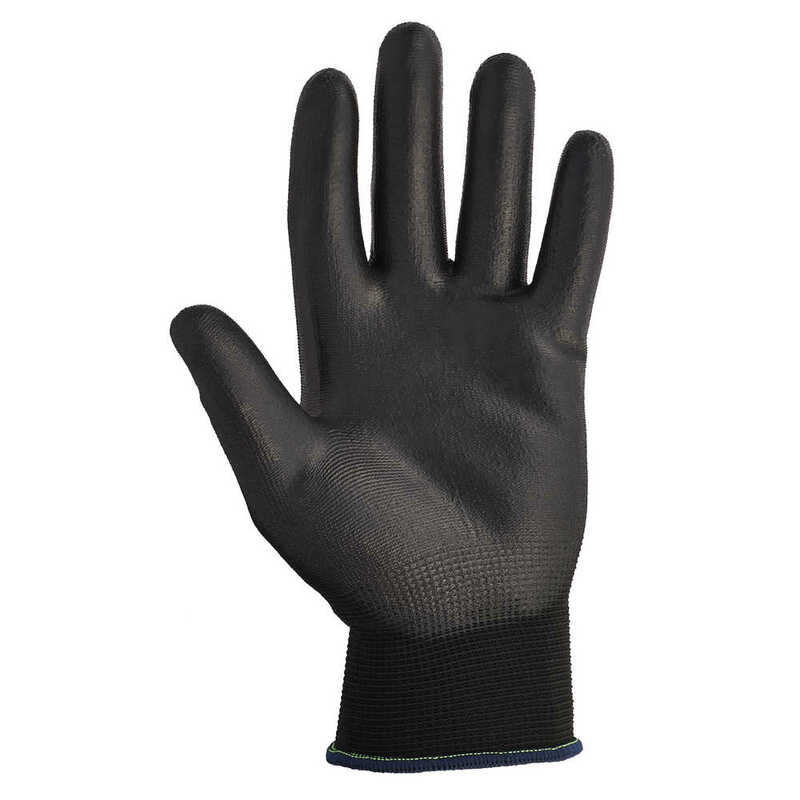 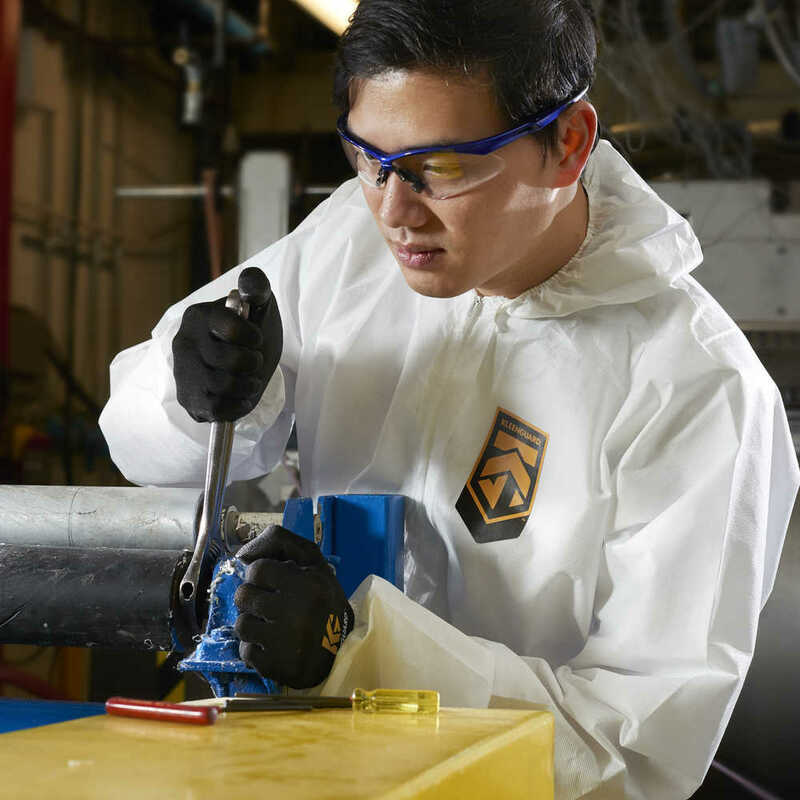 The Jackson Safety G40 Polyurethane Glove performs in a wide range of applications and provides workers the required protection, plus strength, grip and dexterity.